Dubai has some of the most diverse and terrific dive locations in the world. The city has an excellent coast line, and offers various underwater adventures like scuba diving, PADI training and certifications along with several diving courses for beginners. If you are visiting to Dubai, you may be interested in diving, or might want to explore the local dive sites. There are many dive centers in Dubai, where you can get full fledged entertainment and enjoy a wonderful marine life. If you want to gather information about these entertaining location go through the following steps. 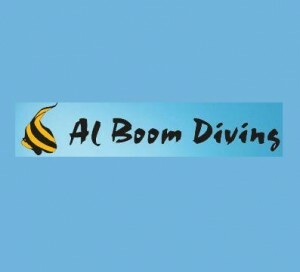 Al Boom Diving is a great place to learn diving and enjoy the underwater adventure. They have various dive centers in different locations of the city which includes renowned hotels and leisure sites. In addition, they offer full range of PADI courses and several other courses at various centers. 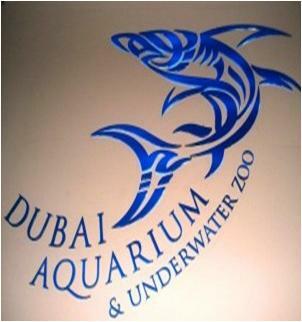 Dubai Aquarium & Underwater Zoo is one of the famous attractions of the Dubai Mall in the city. It has been named in Guinness Book of World Record as one of the biggest water tanks in the world. Visitors to this centre can enjoy various underwater games. Moreover, this centre also offers visitors to organize events or birthday parties. 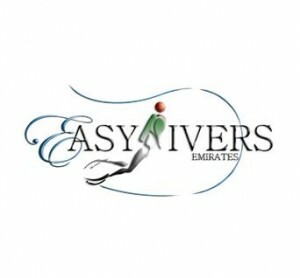 Easy Divers on Emirates Hills is another renowned name in providing excellent services and extreme diving adventures to the tourists and residents of Dubai. They offer underwater adventures like PADI training, scuba diving, and much more. Because of their outclass services, they have been able to make a huge customer base in a short span of time. 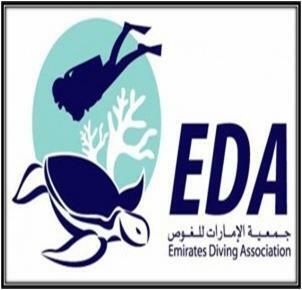 If you want to get a pleasant and vigorous diving environment, then Emirates Diving Association in Bur Dubai is a place for you. The centre is opened with the aim of providing an adventurous diving experience, while protecting and maintaining the country’s marine resources. 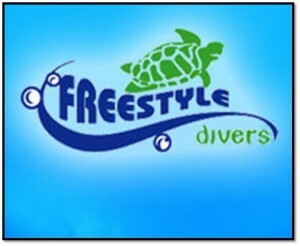 Freestyle Divers is a team of professional and dedicated folks. They offer training programs, diving courses and certifications to the people of every age group. At this centre, you will be treated with quality and friendly customer service. 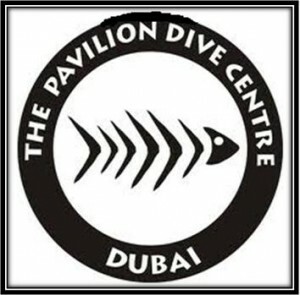 Pavilion Dive Centre is a perfect place for entertainment and experience an exotic underwater adventure. Visitors can enjoy a stupendous dive into the world of sunken shipwrecks and an amazing marine life. 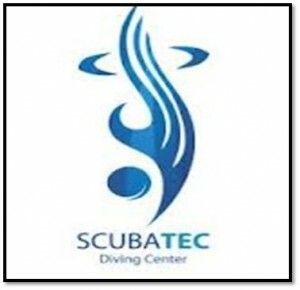 Scubatec is very well-known and professional dive school in the Dubai city. They offer different courses ranging from beginner to instructor level. In short, it is a great place for entertainment and improving your diving skills. 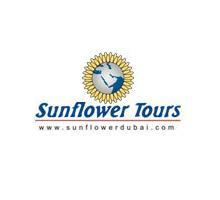 Sunflower Tours consists of a young and dedicated team which provides an excellent service and training to their customers. They offer various tour packages which include sightseeing tours and safaris, special interest activities, and much more.